In this article, we have mentioned Top Five best Smartphone under the Rs. 5000 in the Indian market. If you want to buy your first smartphone under the RS.5000 with best features like decent camera quality, good battery life, faster data connectivity and much more. 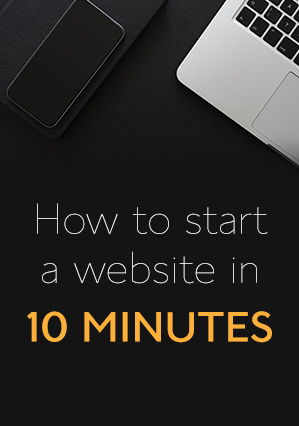 And you don't have an idea about what smartphone you should buy. These are some of the best budget smartphone averages features like Good Camera, high-quality display under 5000 in India. 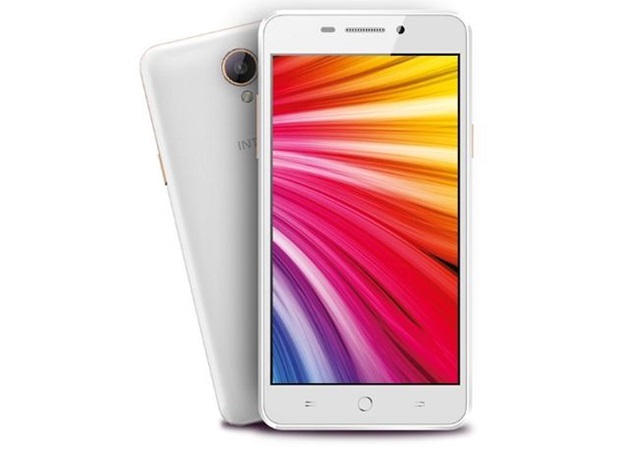 Under the 5000 range smartphone, you will get some of the standard features like latest 4G LTE Connectivity, with HD 720 pixels screen resolution display. Here's the list of top Five best smartphone under Rs. 5000 in India. YU Yunique is the best Android smartphone with Latest 4G LTE connectivity. The Smartphone comes with the 4.7 inches Full HD 1280 x 720 pixels of IPS display with 312 Pixels per inches of Pixels Density. The Smartphone also comes with Qualcomm Snapdragon 410 Quad Core 1.2Ghz Processor with 1GB of RAM memory for faster performance. It also has 8GB Internal onboard Storage that can be expandable up to 32GB via MicroSD card slot. For the Photography, it sports 8.0 megapixels of Autofocus Front facing camera with LED Flash. It also equipped with 2.0 megapixels of Fixed Focus Front facing camera without any flashlight. The Samsung Z2 smartphone comes with 4.0 inches 480 x 800 Pixels screen resolution display with latest 4G VoLTE network connectivity for faster data transfer. It is not an Android-powered smartphone, but it comes with Samsung's new Tizen Operating system. 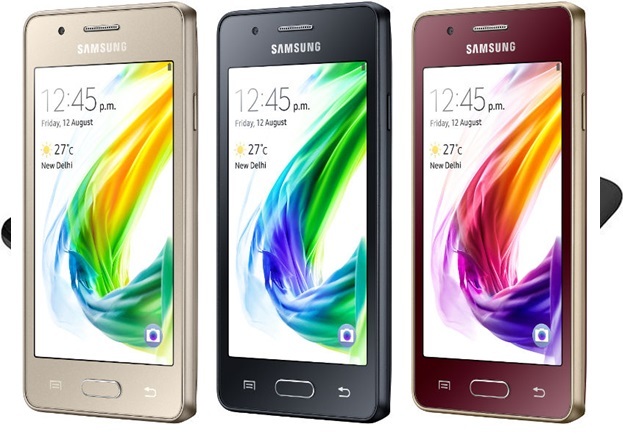 The Samsung Z2 smartphone equipped with 1.5 GHz Quad Core processor with 1GB or RAM memory. For the storage, it has 8GB Internal onboard storage that can be expandable up to 32GB via MicroSD Card slot. For power, the Samsung Z2 smartphone has 1500mAh Li-ion battery pack. The Lava P7 is the Android powered budget smartphone that comes with the large 5.0 inches HD 1280 x 720 pixels screen resolution 2.5D curved glass capacitive IPS display. It runs on Google's latest Android 6.0 Marshmallow Operating system. 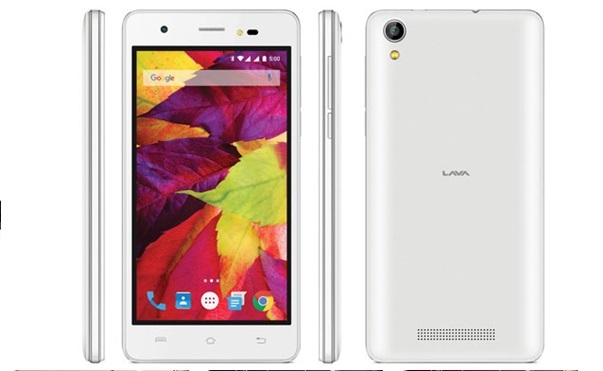 The Lava P7 smartphone has MediaTek 1.3GHz MTK6580 Quad Core Processor along with 1GB of RAM for faster performance. For the Storage, the device comes with the 8GB onboard internal storage with the expandable option up to 64GB via MicroSD card Slot. It does not support latest 4G LTE connectivity for faster data transfer, but it supports a 3G Connectivity. The Device also packs a 2500mAh Li-Polymer battery. The Intex Aqua Star is a 4G LTE enabled Android smartphone that comes with the 5.0 inches 854 x 480 pixels High-quality display. For the Storage, It has 8GB Internal onboard Storage that can be expandable up to 32GB via MicroSD Card slot. It also sports an 8.0 megapixels Primary autofocus camera with LED flash light and 2.0 megapixels fixed focus front facing camera for selfies. The device Powered by the MediaTek SoC 1.3Ghz Quad Core processor along with 1GB of RAM memory for faster processing power. The Inter Aqua Star packs a 2000mAh Li-ion removable battery. 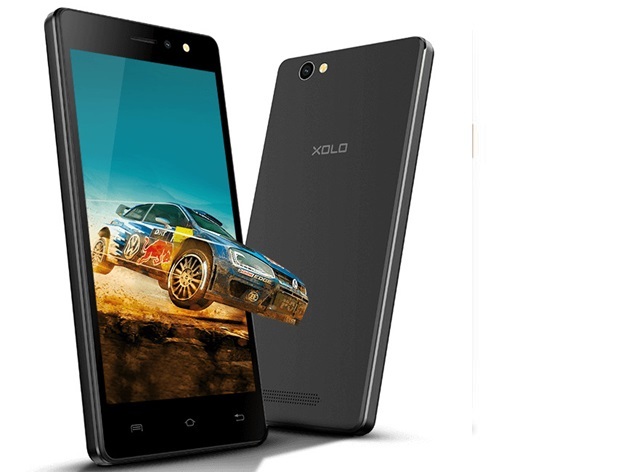 The Xolo Era 4G is the last smartphone in our list of top five best smartphone under RS. 5000 in India. 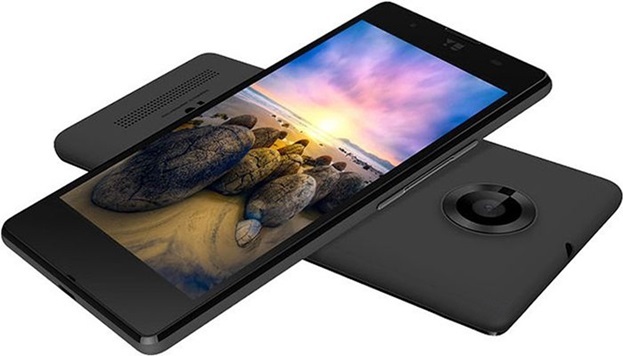 Xolo Era 4G smartphone comes with 5.0 inches HD 1280 x 720 pixels Screen Resolution TFT display. The Smartphone equipped with the Spreadtrum 1.5GHz Quad-core SC9830A processor along with 1GB of RAM memory. For the storage, the Xolo Era 4G smartphone has 8GB onboard internal storage with an expandable option up to 32GB via MicroSD card. Xolo Era 4G smartphone also comes with the latest 4G LTE network compatibility for the faster internet surfing experience.